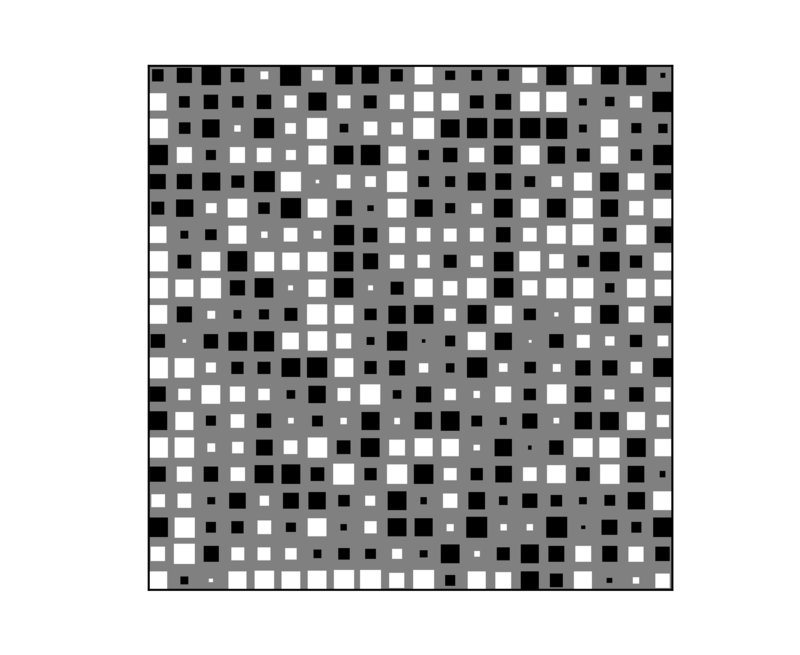 Demo of a function to create Hinton diagrams. 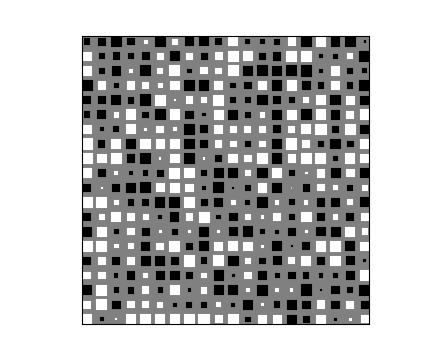 Hinton diagrams are useful for visualizing the values of a 2D array (e.g. """Draw Hinton diagram for visualizing a weight matrix."""